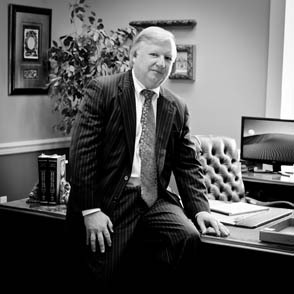 Spain & Gillon is one of the oldest law firms in Birmingham and in the State of Alabama. This year, we celebrate a century of service to our clients. We are attorneys, hikers, bikers, authors, parents, classic rock fans, golfers, history buffs, grandparents, fishermen, bookworms, musicians, runners, and more. Spain & Gillon is a full service law firm. Whether it’s helping to form a family business or defending a mass tort class action, our clients rely on us to handle a wide variety of transactional and litigation matters. We are in the relationship business. There's a reason we’ve enjoyed long-term associations with many of our clients over the last 100 years: We don't take these relationships for granted. We recognize that great law firms are made up of great lawyers, but the whole is greater than the sum of its parts. 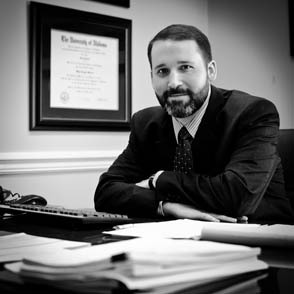 Our clients not only benefit from the expertise of our individual attorneys, but from the collective capabilities of a full service law firm. 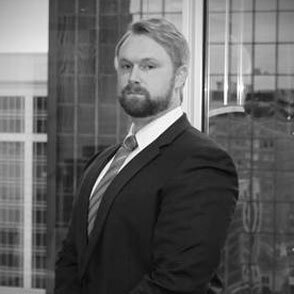 Tom concentrates in business, commercial and personal injury litigation. 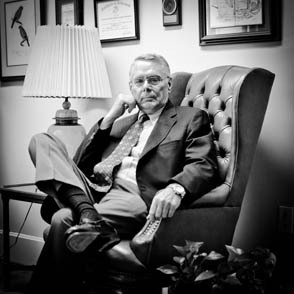 Walter R. Hudgens concentrates in business, commercial, and personal injury litigation and intellectual property matters. Fred practices commercial and consumer bankruptcy law and also represents clients in the areas of commercial litigation and related areas of general civil practice. 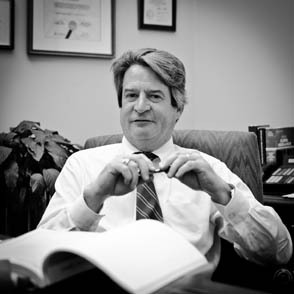 Wade C. Merritt practices in general civil litigation, environmental law, and labor and employment. 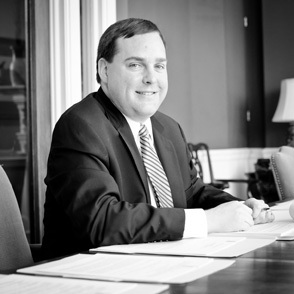 Brian focuses his practice on public finance, affordable housing, and economic development. 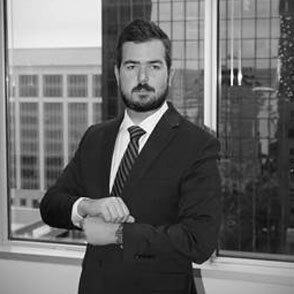 Spencer focuses his law practice in business, commercial and personal injury litigation. He also practices in insurance coverage and workers’ compensation matters. 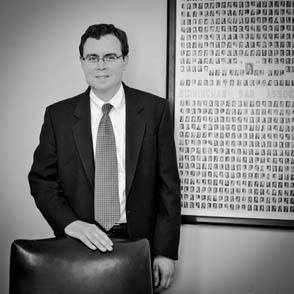 Sam focuses his practice in municipal law, public finance, real estate, estate planning and historic tax credits. 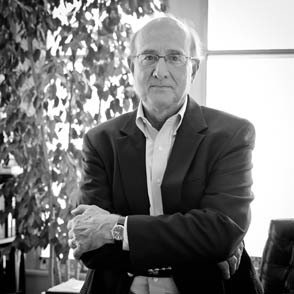 Jim has practiced corporate and employment law for over twenty years. 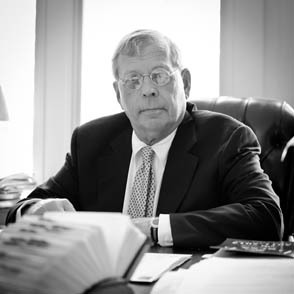 Meet Alton B. Parker, Jr.
Walter practices primarily in the fields of Commercial Litigation, Real Estate Litigation, Corporate Litigation, Appeals, Secured Transactions and Bankruptcy. 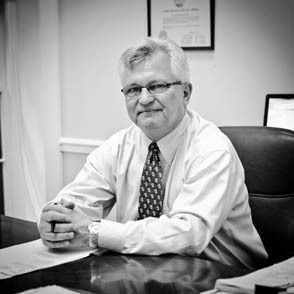 Gene concentrates his law practice in business, commercial and personal injury defense litigation. 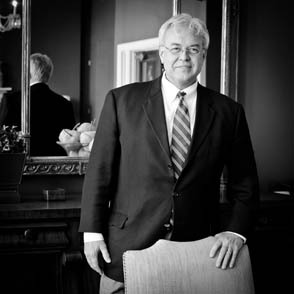 Rod is an experienced civil litigator and former Alabama football player. 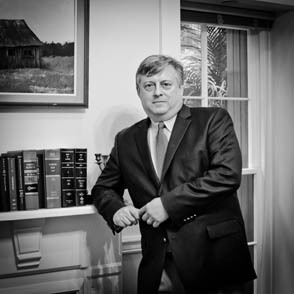 David represents both business debtors and creditors in commercial bankruptcies, and has a substantial practice in environmental law, health law, governmental and administrative law, and labor and employment.